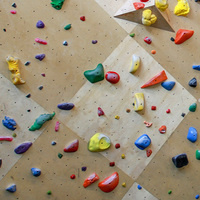 Compete in our 5 week IM climbing league in either the recreational or competitive category. All levels of experience welcomed. Current belay certification at the Rock District is a prerequisite.